A complete, step-by-step guide to developing and using your natural psychic power. Every person is born with natural psychic ability, also called intuition. You can easily improve your psychic power. This comprehensive guide by Rosemary Ellen Guiley will show you how. Your psychic power will enable you to accurately sense and evaluate situations and opportunities. It will guide you in solving problems and overcoming obstacles. Every area of life can be enhanced with psychic ability: daily life, relationships, health, creativity, and prosperity. 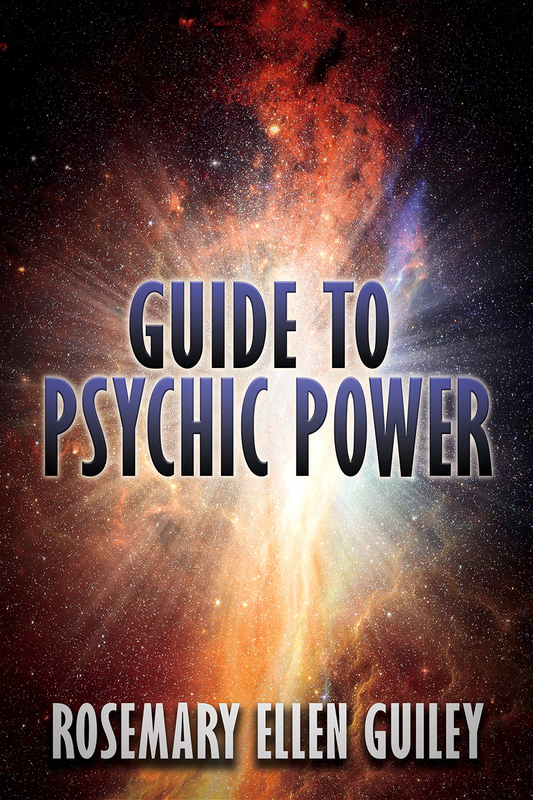 Guide to Psychic Power is a complete plan for developing all of your psychic senses. Included are ninety-five Keys that will open your psychic door. In addition, the book provides practical advice on how to apply your ability to a wide variety of needs. All of the exercises and applications are based on proven experience. Don’t let the opportunities of a fast-moving world pass you by. Successful people have an intuitive and psychic edge. Be one of them!